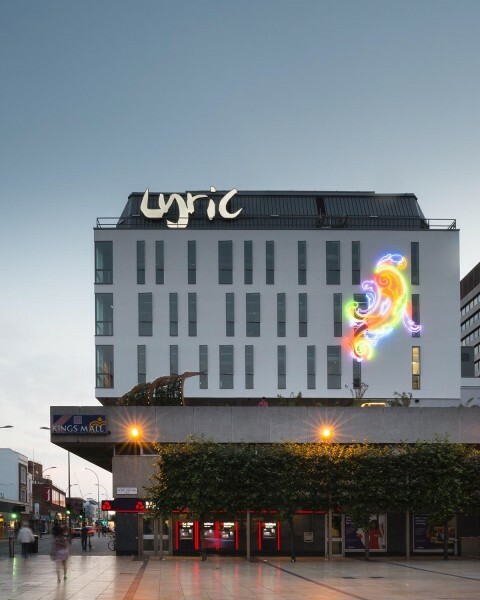 As part of its multi-million capital development project, the Lyric Hammersmith commissioned new artwork for the building. 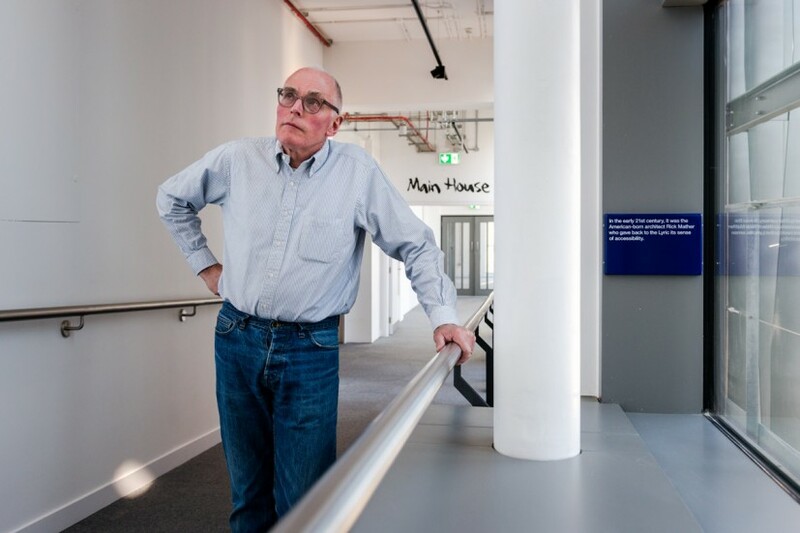 In collaboration with the Contemporary Art Society’s Consultancy team David Batchelor and Richard Wentworth CBE were selected to work artistic interventions into the new building. Both commissions have been managed and curated by the Contemporary Art Society on behalf of the Lyric. 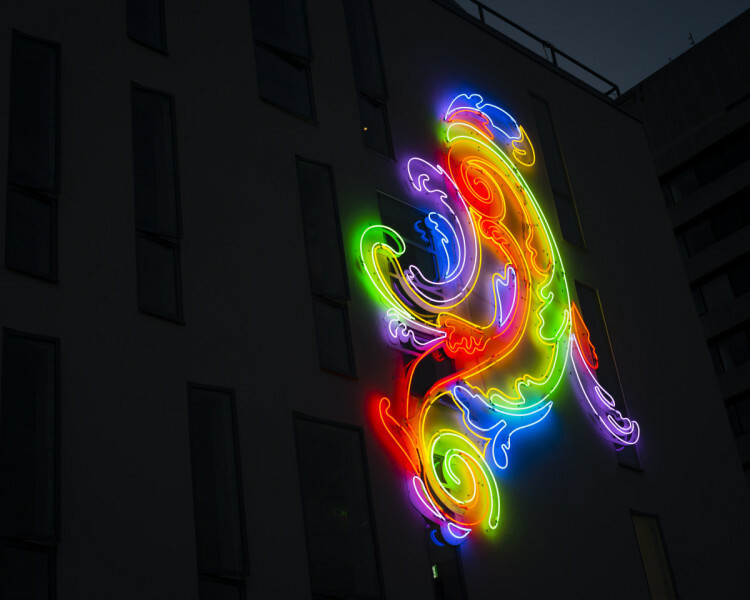 Inspired by the detail of the Lyric’s Victorian theatre, David Batchelor created a neon work for the exterior of the building that plays with the forms and motifs of the theatre. 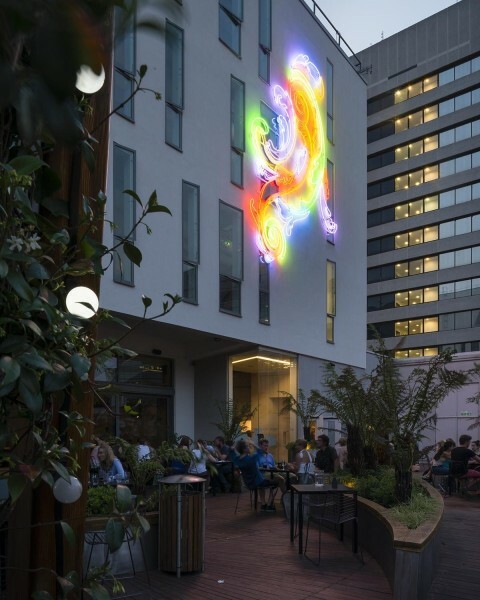 At almost eight meters high, 19-20-21 sits on the façade facing Lyric Square creating a landmark new piece of public art for Hammersmith. 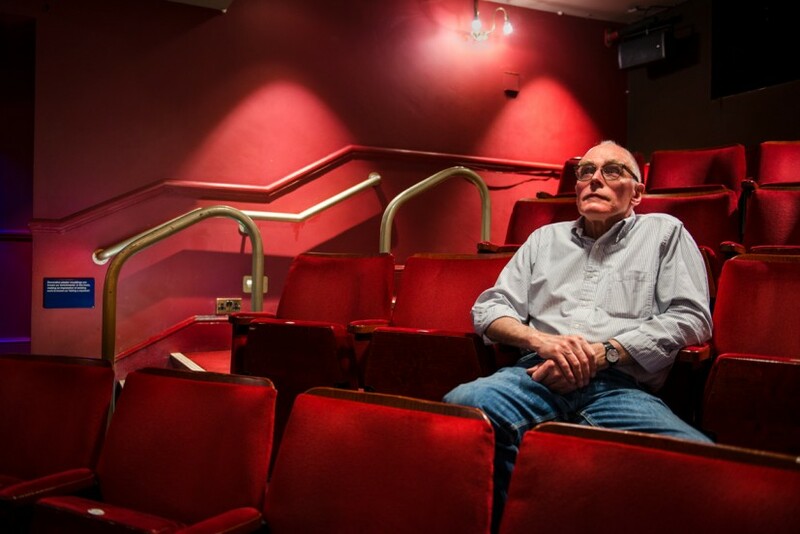 After getting to know the culture of the theatre and the area, Richard Wentworth produced a series of signs drawing attention to the diverse field of theatrical terminology and its history. The signs are placed in spaces that might otherwise go unnoticed and in this way, invite the viewer to engage with both the architectural container of the theatre and the discourse that goes on within and around it.